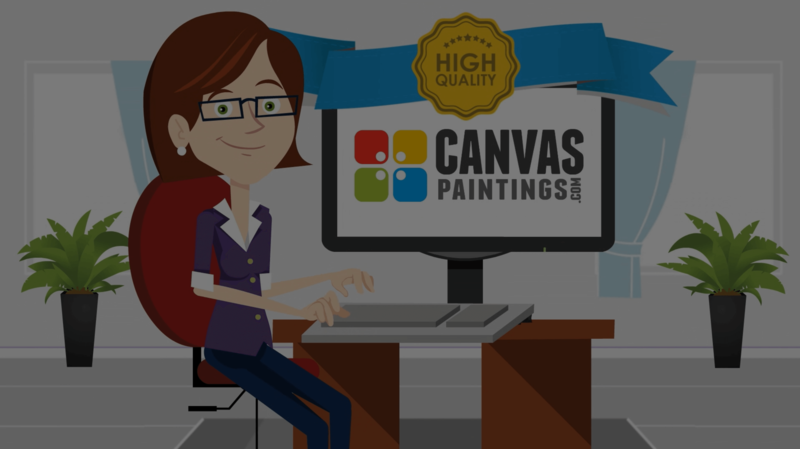 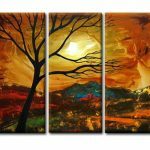 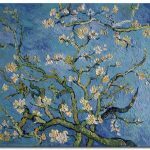 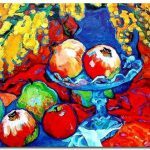 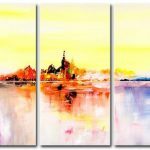 Canvas Paintings has the best quality hand painted oil on canvas. 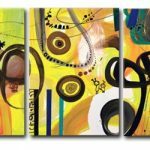 We have one of the largest collections of artwork, with a variety of styles including abstract paintings, modern paintings, and more. 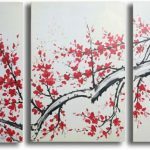 Our canvas paintings are premium quality and all of our artwork are hand painted by artists from around the world. 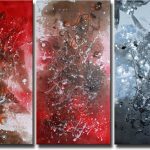 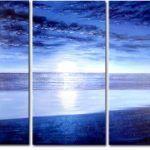 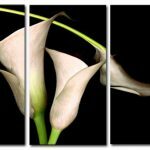 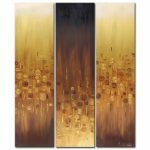 Our paintings are a great addition to any room, office, home, or business. 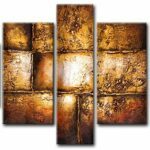 With over thousands of paintings, we’re sure that you will find a piece that works for you. 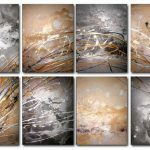 All of our art includes free shipping worldwide and comes ready to hang on your wall.